Feel like going to a Greek island accompanied by insiders? 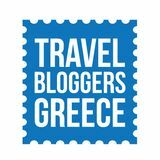 Aris and Katerina (Livin’Lovin) are heading up a Friends of Canada excursion to Agia Anna on the north-east coast of the island of Evia. 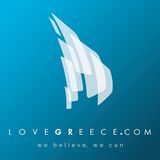 It’s a lovely place, 2hrs drive from Athens, next to or practically ON the coast, with a nice and reasonably priced hotel and many small tavernas and ouzo places by the sea. The sea is very clean, and the area is ideal for swimming and cycling. They are thinking of the weekend of 13/14-15 June. You can come on Friday or Saturday and leave anytime you like on Sunday. 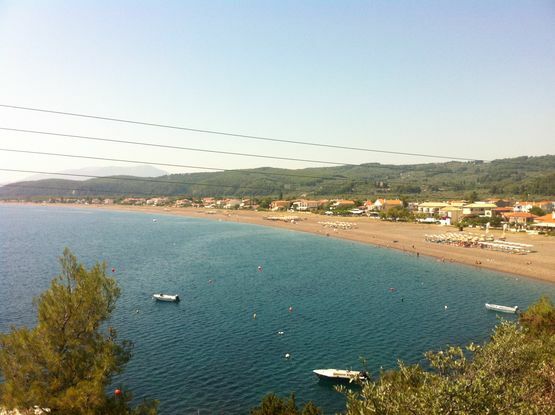 Participants will go by car from Chalkida and drive north, so you won’t need to get there by boat. The drive is very beautiful, there are 20 minutes of driving up and down a mountain, but on the whole it’s a pleasant drive, along a little river with a lot of greenery. They will give you detailed directions on to get there, and they can organise a car pool, if you request it. Participants? Everyone welcome – all nations! Note: The trip will take place if enough people register interest, so sign up soon!